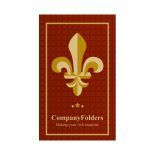 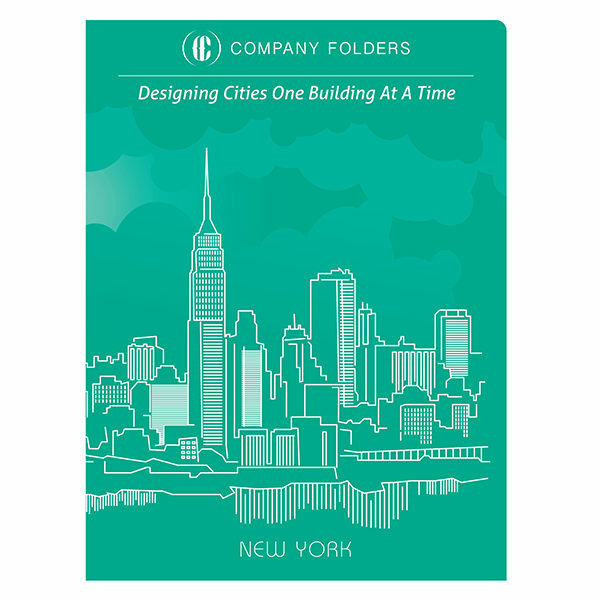 Stylish vector art of the New York skyline adorns these architectural folder, business card, and post card templates, along with an varying shades of a vivid aquamarine color. 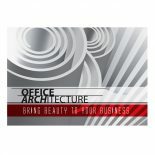 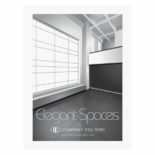 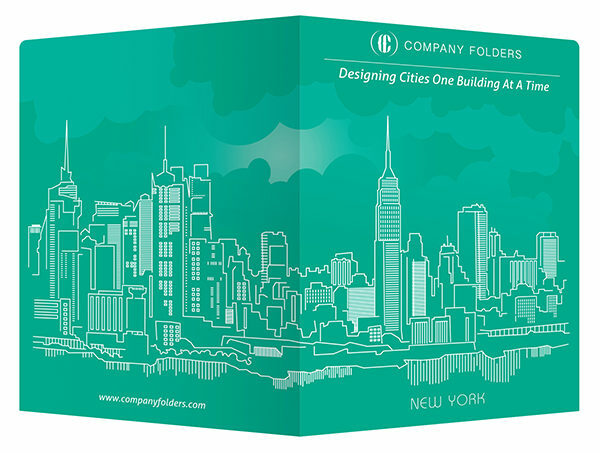 This free download is ideal for architects who design buildings in major urban areas. 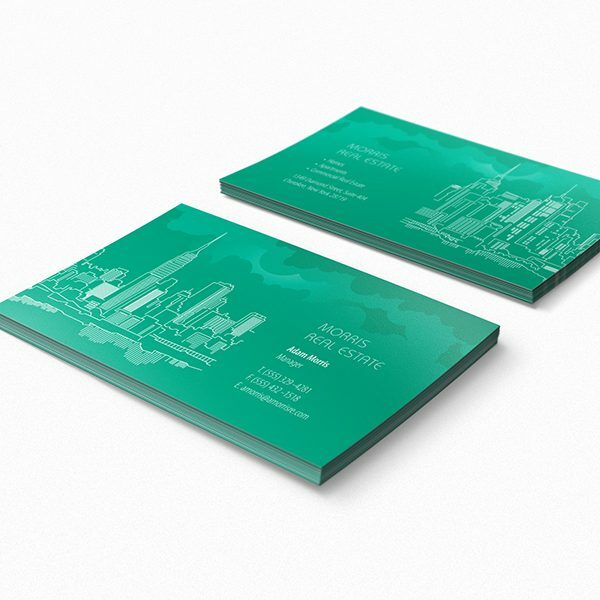 Introduce yourself to clients with business cards made from these Adobe Illustrator templates. 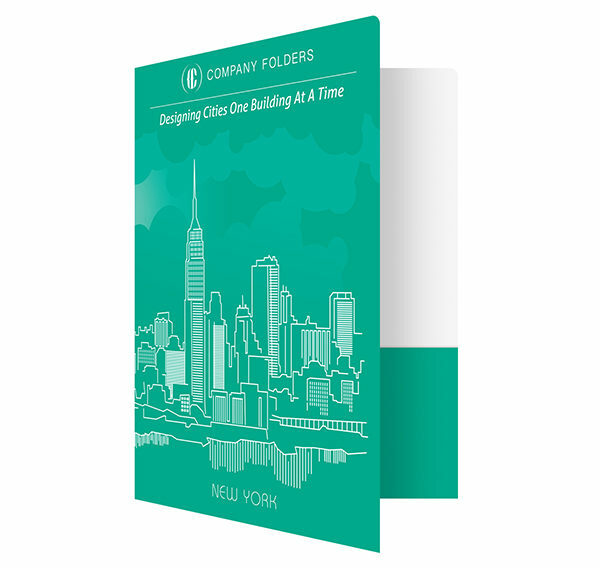 The folder template lets you present floor plans, informational brochures, or other materials for your architecture or construction-related business. 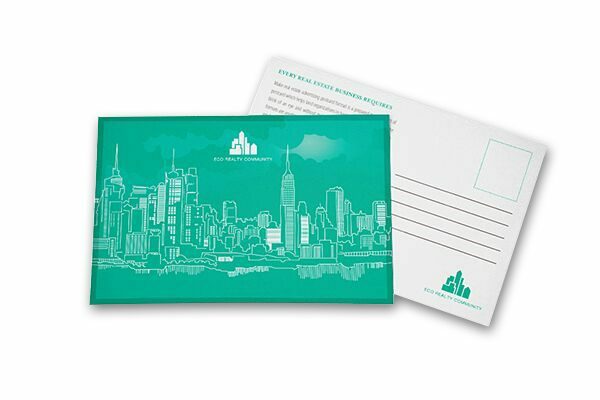 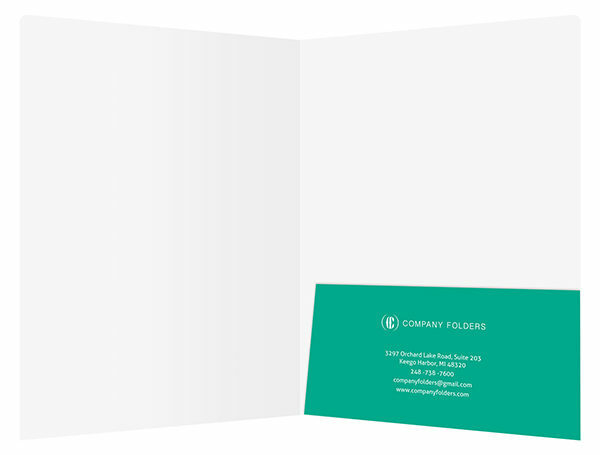 Then, follow up with a postcard mailing to win new business with a special offer.